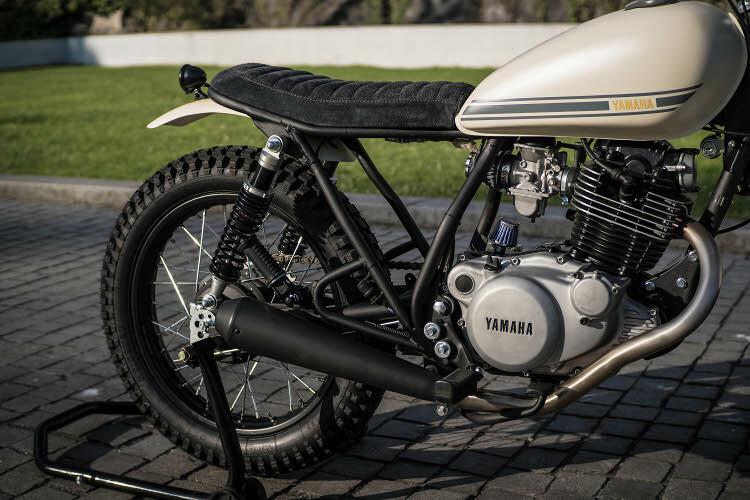 The Yamaha SR250 is simply one of the most beloved small-bore motorcycles of all time — particularly among custom builders. 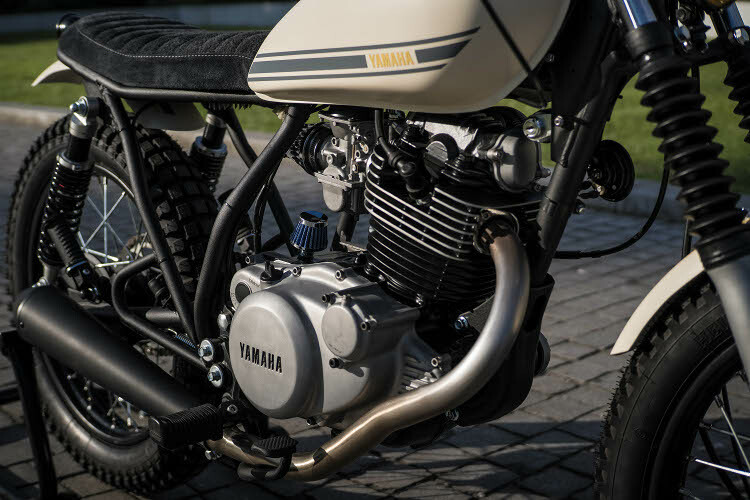 While the first-gen version could only reach around 72-75 mph, the air-cooled reliability, incredible fuel economy, and eager spirit of the machine won hearts across the world. 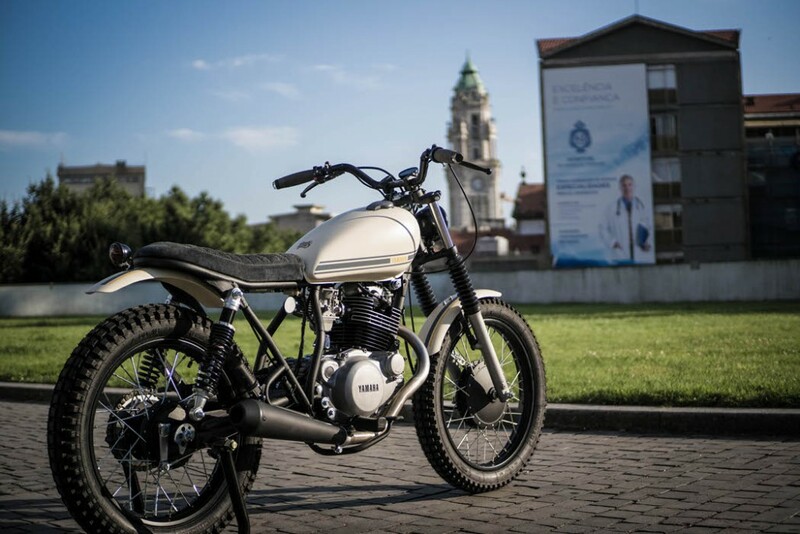 Enter Trinta&Um Motorcycles, a talented team of artisans based in Porto, Portugal. They are welders, mechanics, designers, and videographers — quite the crew! 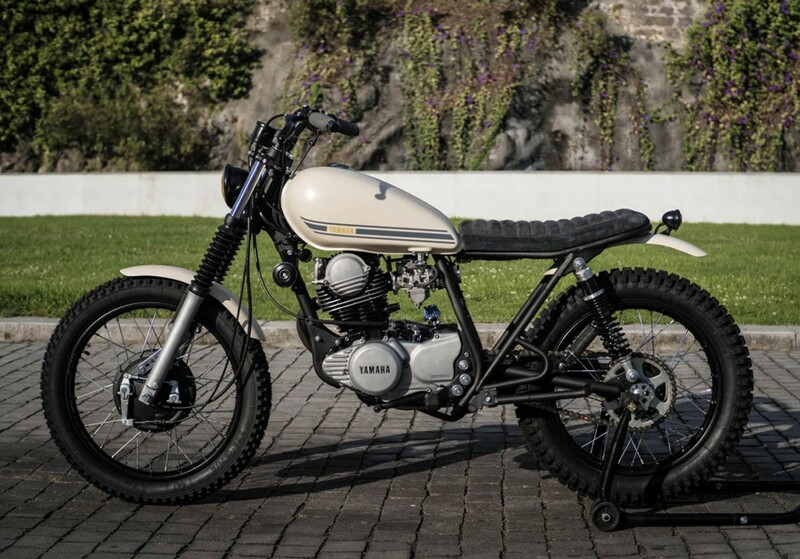 They have an affinity for building what they call “city trackers” such as their Type 2 Yamaha SR250, which made our list of the Best SR250 Customs. For the Type 3 you see here, the crew went for more power, along with new paint, redone brakes, custom stainless steel exhaust, retrofitted suspension, and much more. 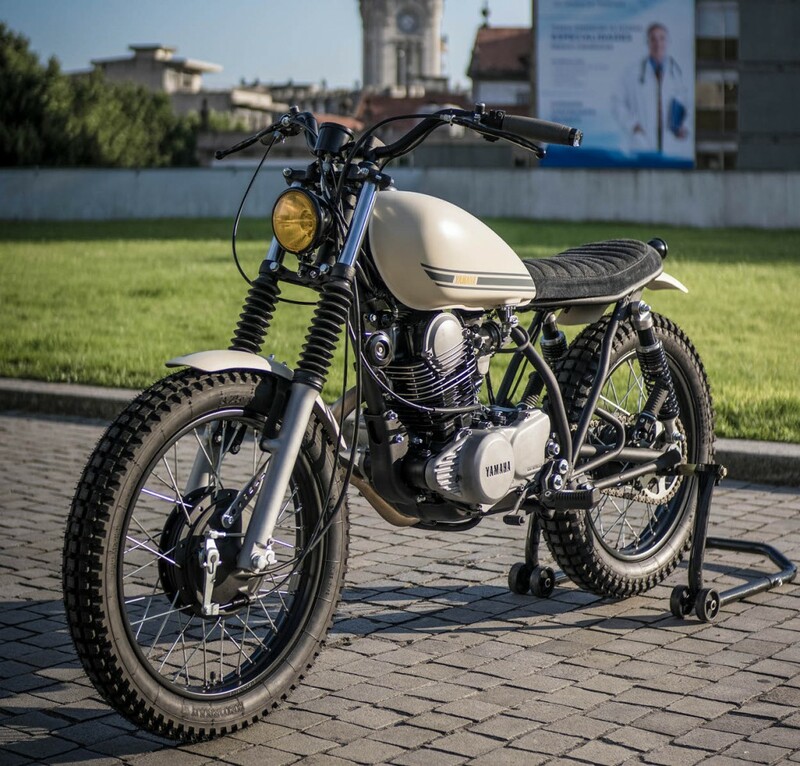 In the end, they have a custom Yamaha SR250 tracker sure to turn heads in Porto and beyond. 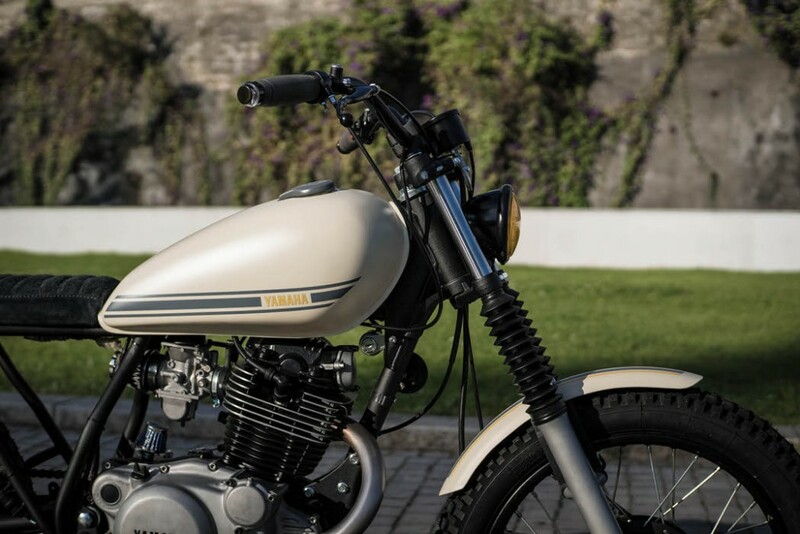 Below, we get the full story from Antonio Camilo — “Toni” — on this gorgeous build. 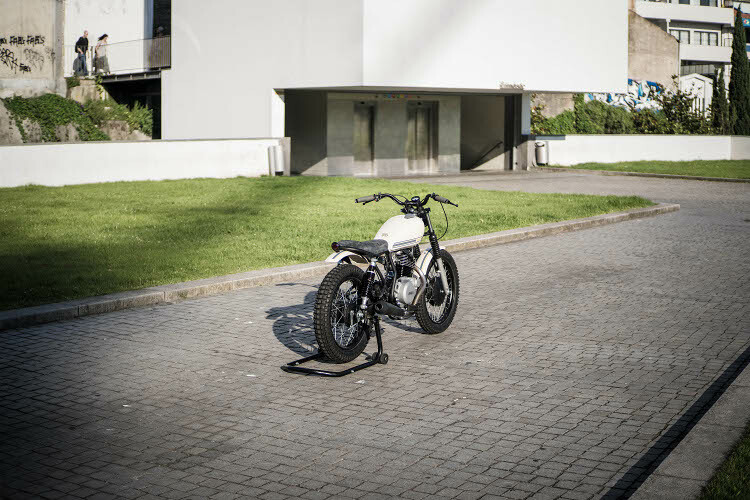 The engine was crafted and tested to be able to get a bit more out of this small city tracker. We also manufactured a new stainless steel exhaust for a better air/gas comfort ratio, and to leave behind the old basic exhaust curve. The suspension was again a challenge. 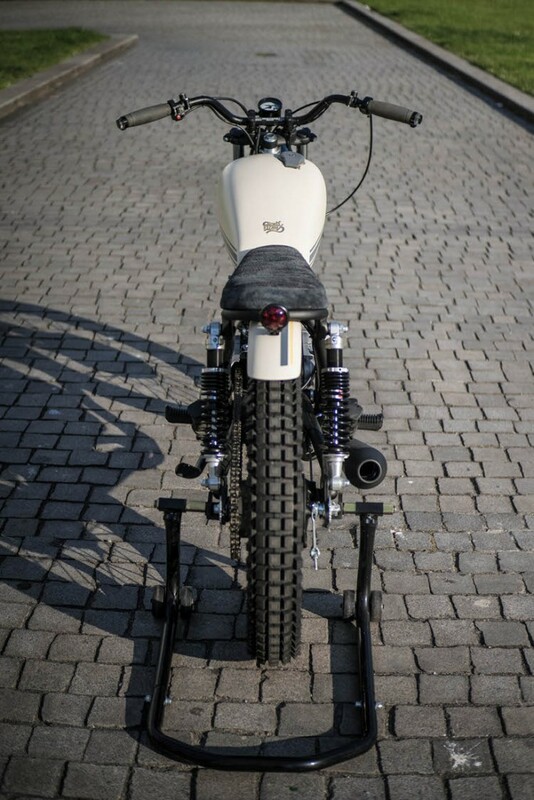 The rear YSS again passed the test and surprised us for what we wanted. 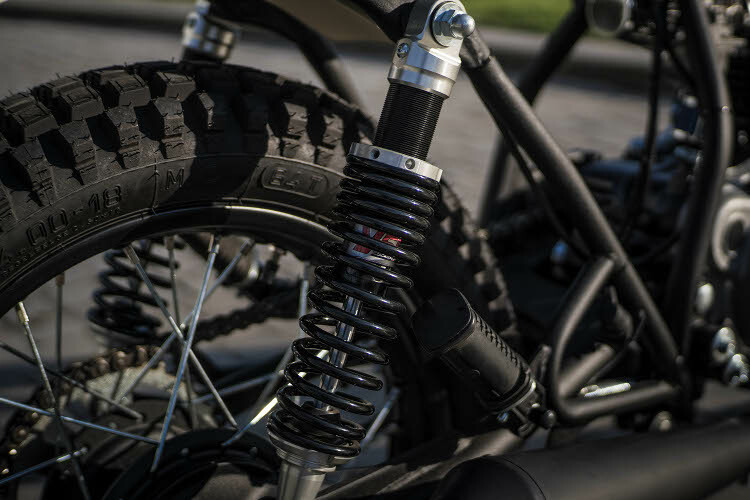 We fitted the front suspension with Hagon springs, of another model, for better comfort and stability. On the wheels, we left 18/19 with the Heidenau K67 tires, very comfortable. Already used in the old versions. 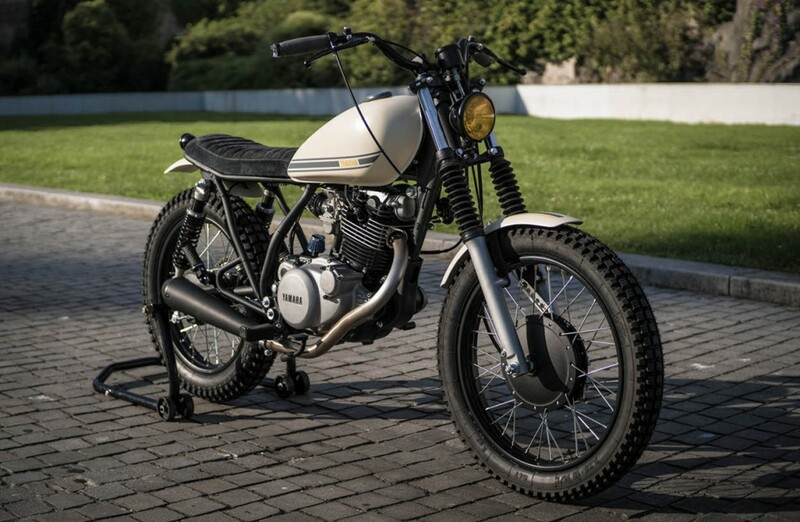 The brakes were redone and the front hub of a 1968 Honda CL350 was used. We are certain that with type 3 we have an excellent comfort / engine / transmission ratio. Arriving easily at 130 km/h. Getting this way an excellent bike also in town at low speed. Expect a Type 4 version even more in depth (for the moment under study.) This time we will go further at the engine level using a 300cc bore. More news soon. Perfectly tasteful, well balanced little package. 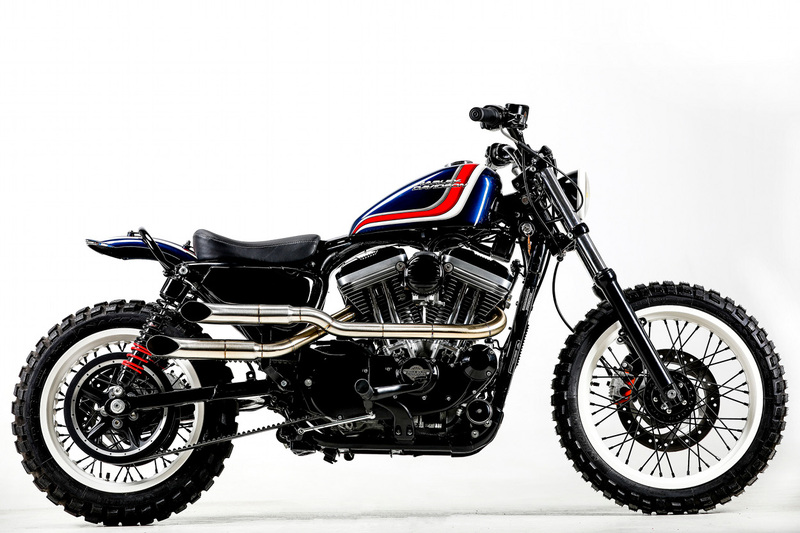 Nice subdued paint and graphics on mudguards. 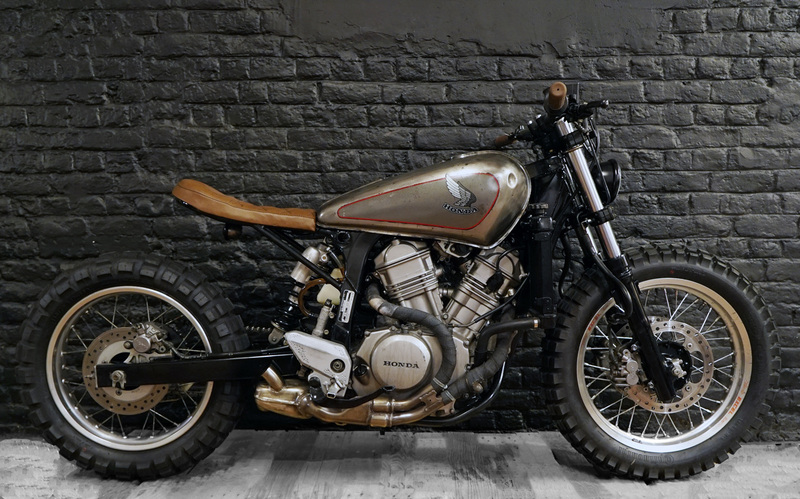 See how they complete this bike, not foolishly try to get cool by deleting them. Like a perfect lager beer, nothing that tilts the flavour but brings out the best in the blend. like the ride. amazing to see the negative spaces in this build and they look good. Where did you hide the battery? Did you add a Li Ion battery for a smaller form factor? 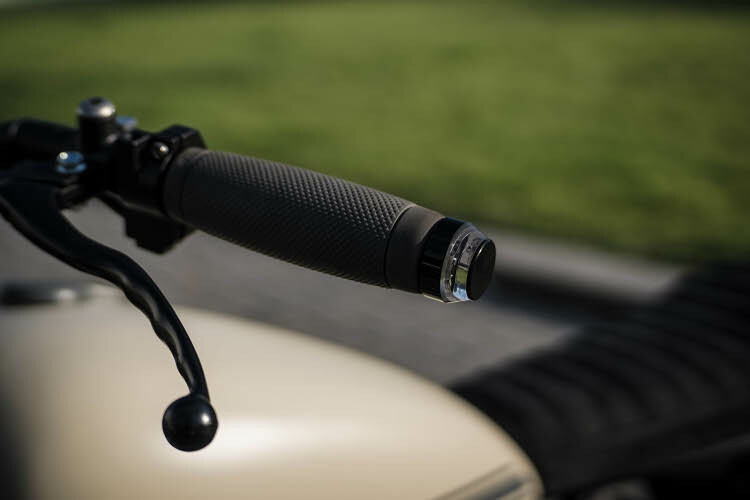 Detail those bar end turn signals please.